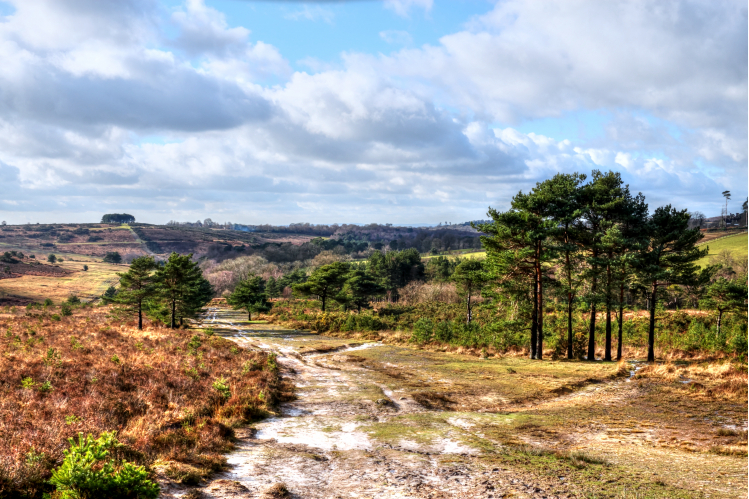 Weʼre raising money to support Ashdown Forest and help fund the management of our amenity spaces and car parks. The Conservators of Ashdown Forest are a Non Profit Making Body. 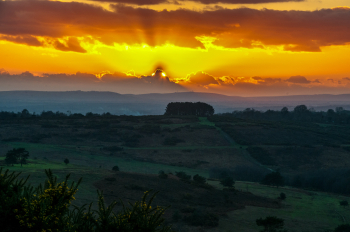 There is no charge for parking in any of the car parks on Ashdown Forest, however we ask that if you have enjoyed your visit, you would consider donating towards the up-keep of the amenity spaces on the Forest.